We will show you how to install SVN in Linux. Subversion, or commonly abbreviated as SVN is an open source software versioning and revision control system. 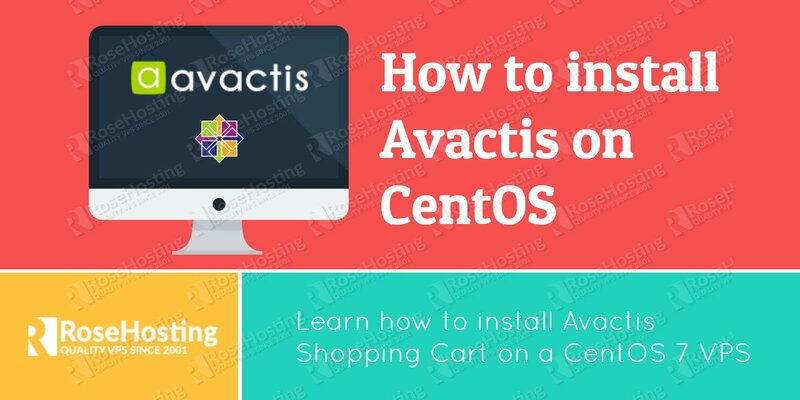 It allows users to maintain current and historical versions of files such as source code, web pages, documents and other electronic data. Installing SVN in Linux, is not so complicated, just follow the steps in the tutorial below and you should have it done in 10 minutes. We are also going to show you, some basic SVN commands in Linux. 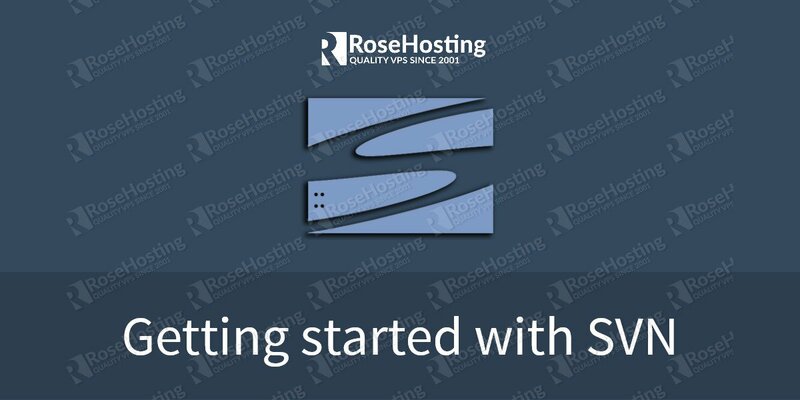 In order to install SVN, connect to your Linux VPS via SSH. Replace ‘someuser’ with the actual username. If you want to add additional users, use the same command, but without the ‘-c’ switch to avoid overwriting the passwd file. You can create a single repository for each project/website at some central place where all the history is and which you checkout and commit into. Use ‘svn add /path/file’ command to add a file from the working copy to the repository). File will be added to the repository when you do an svn commit. and the file will be deleted from the repository after the svn commit command. If there are multiple authors working on the project/website and they have local working copies on multiple machines, always run the ‘svn update’ command before making changes to files available in your working copy. After that, make changes to files, then commit changes to the repository once the files are done being modified. 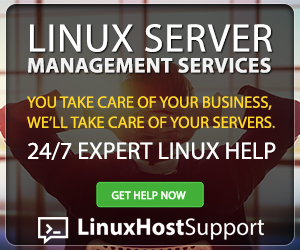 Of course, you don’t have to Install SVN in Linux, if you use one of our Subversion Hosting services, in which case you can simply ask our expert Linux admins to install and configure SVN in Linux for you. They are available 24×7 and will take care of your request immediately. PS. If you liked this post on how to install SVN in Linux, please share it with your friends on the social networks using the buttons on the left or simply leave a reply below. Thanks. It is a matter of personal choice. Both systems are great. Good catch, this was corrected. Thank you.